This poem was composed by poet Yosa Buson who has ties to Yosano Town. It is cited in the beginning of Ryunosuke Akutagawa’s short novel “Hina”. This poem has multiple interpretations. 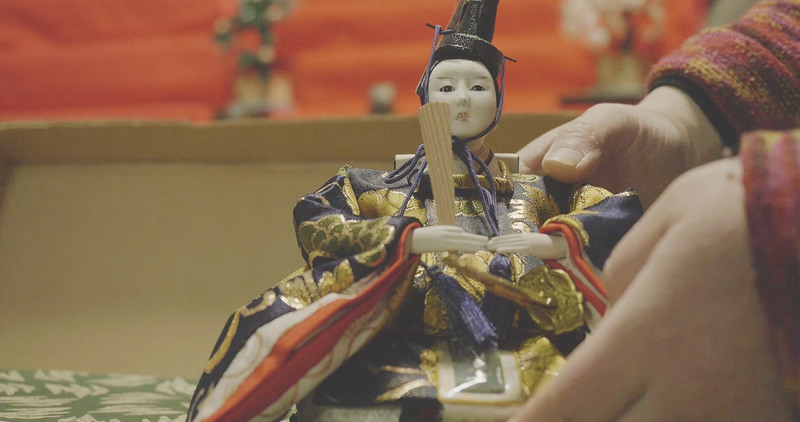 Since two pairs of male and female hina dolls were kept in a box all year long, perhaps they cannot recognize the faces of other hina dolls stored in the other boxes. And since the dolls are only taken out of their boxes to be displayed once a year, the meaning could be interpreted as questioning whether or not you remember what these dolls look like after a year of storage. In this way it can be viewed humorously. Copyright(C) Yosano Hibikore - Yosano Tourist Association, All Rights Reserved.